DJ Real a.k.a Emir of Alaba thrills with a new song he tags “Lagos Girls”. 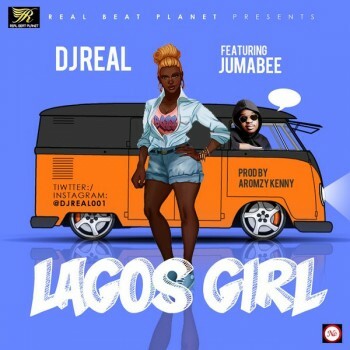 The Jumabee assisted song is an appreciation of Lasgidi ladies. The Dj is responsible for Small Doctor’s “Mosuitoe Killer” and a number of other hits featuring artistes like Reminisce, Naeto C, Olamide, amongst others. The track was produced by AROMZY KENNY.